WATCH: Peanuts Movie Trailer | YAYOMG! 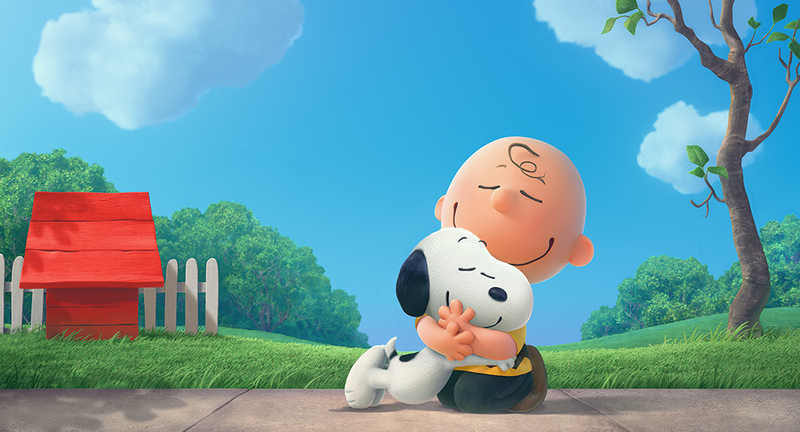 The full trailer for the Peanuts Movie has finally arrived! Watch Charlie Brown, Snoopy and the gang in action here. The Peanuts gang are probably the original gang of besties. Talk about SQUAD GOALS! The Peanuts Movie is the very first time that Charlie Brown, Snoopy, and all his friends will finally be hitting the big screen. 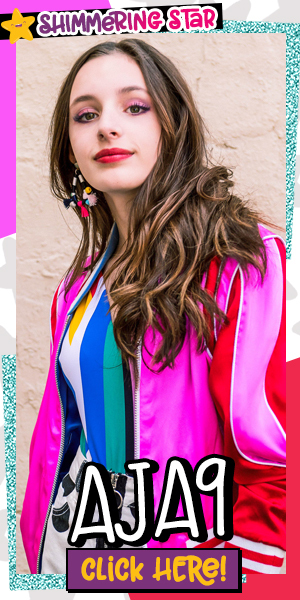 They’ve been comics, they’ve been cartoons, they’ve even been TV movies – but they’ve never adventured to the silver screen. 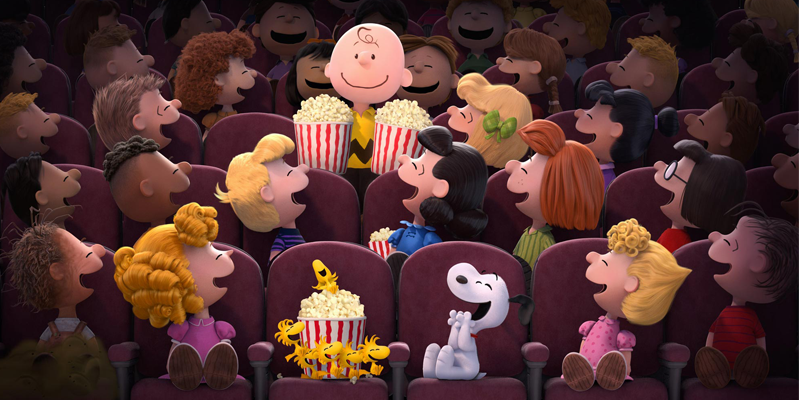 The last Peanuts movie was made in the 80’s, so this new movie is kind of a big deal! In the Peanuts Movie, the great Flying Ace (Snoopy) will take to the skies to defeat his arch nemesis, the Red Baron in Paris. While Snoopy is off taking down the enemy, Charlie Brown goes on an adventure of his own. 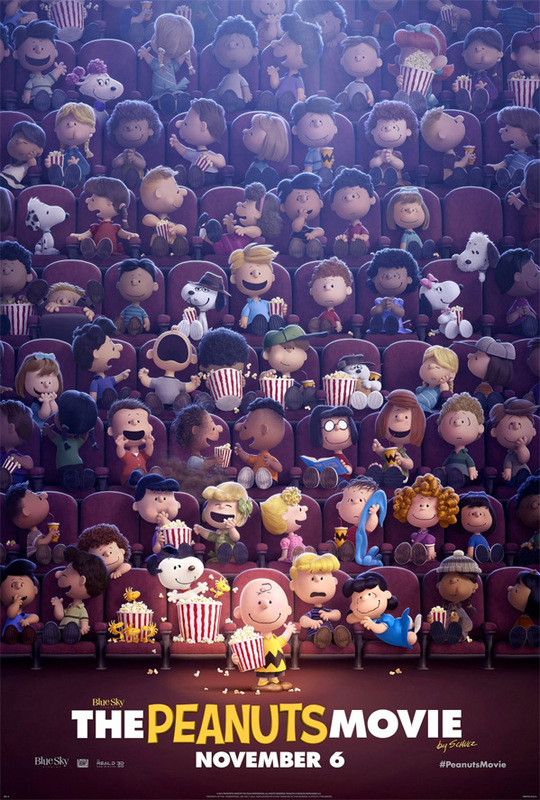 All your Peanuts favs will get screentime in the movie – Peppermint Patty, Lucy, Marcie, Linus, Sally Schroder, Pig Pen, and even the Little Red Haired Girl will be making an appearance! 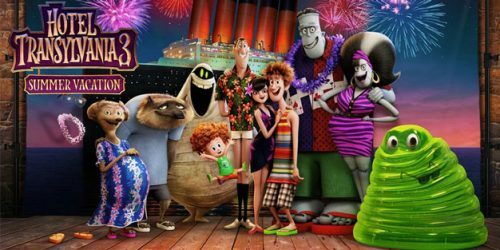 This is one movie you don’t have to be embarrassed about seeing with your parents. They’ll love it as much as you will – and you’ll get brownie points for inviting them to see it with you!